Artificial Intelligence: The End of Art As We Know It from The Most Famous Artist #ArtTuesday « Adafruit Industries – Makers, hackers, artists, designers and engineers! TMFA has partnered with a group of anonymous hackers to build a proprietary artificial intelligence powered by big data capable of emulating and breeding art styles to produce high-quality original artworks. 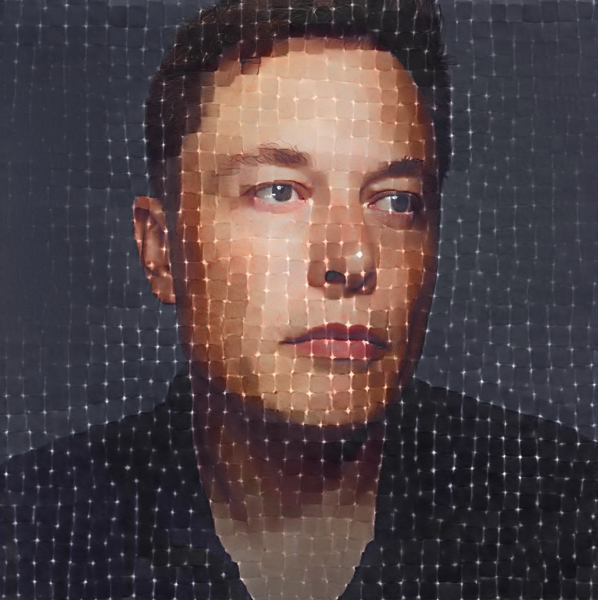 The first images to be released utilizing this technology are a series of portraits of people whose jobs will be eventually eliminated by artificial intelligence. These unique portraits resemble the methodical style Chuck Close was forced to adopt because of a health complication rendering him partially paralyzed and face-blind in 1988.